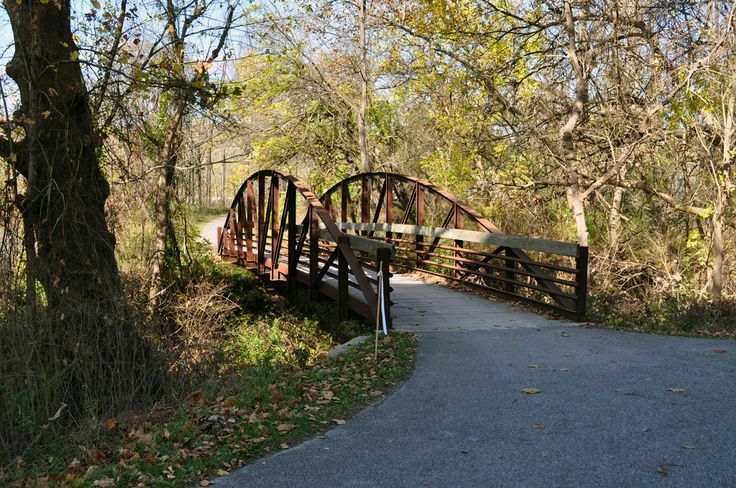 The Cuyahoga Valley National Park has announced closures for areas of the Ohio & Erie Canal Towpath Trail. The closures will begin on December 11, 2017 and will continue intermittently through June of 2018. The closures are necessary for replacement of bridges in the affected areas. Three bridges bridges between the Deep Lock Quarry Metro Park (about 1 mile south of Lock 29 in Peninsula) and the Hunt Farm Visitor Center (on Bolanz Road). See the Alerts on the park's main web page for details and ongoing updates.